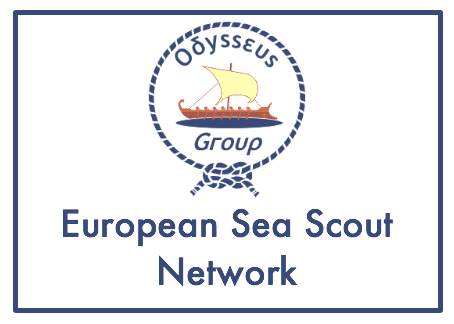 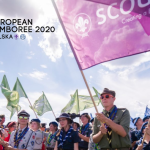 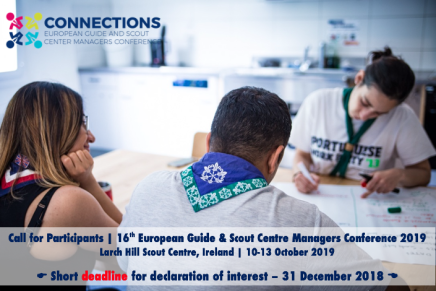 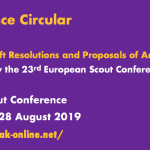 We are happy to invite you to the next Centre Managers’ Conference (CMC) which is a networking and sharing event organised jointly by the network of European Guide and Scout Centres (known as the Goose Network) with support from the Europe Region WAGGGS and the European Scout Region of WOSM. 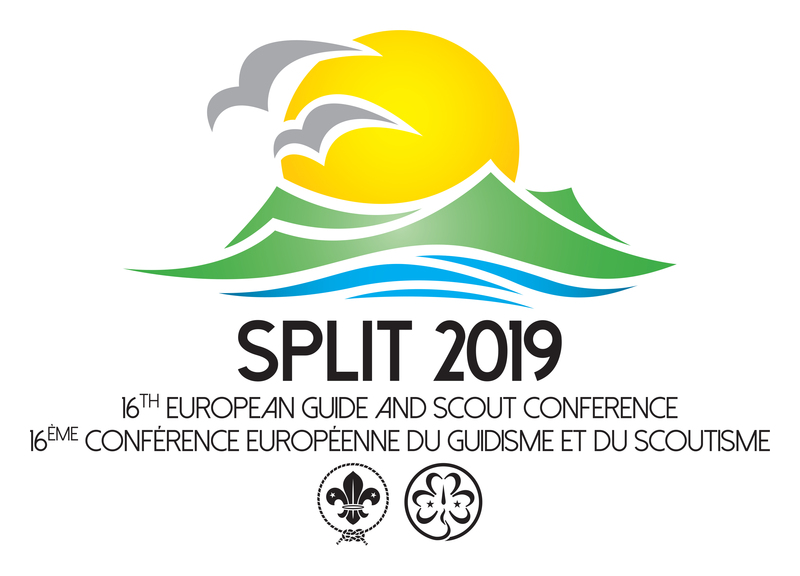 The CMC 2019 will take place at Larch Hill Scout Centre in Ireland from 10 to 13 October 2019, with a meeting of the Goose Network starting in the evening of 9 October 2019. 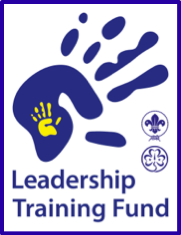 This information is intended for Managers of Scout and Guide Centres. 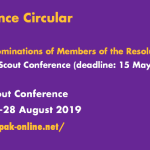 Please forward it to anyone who might be interested. 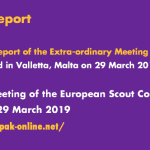 => Please find all relevant information in Joint Communication 16 2018. 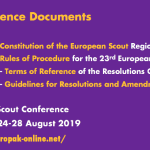 The deadline for declarations of interest is 31 December 2018.